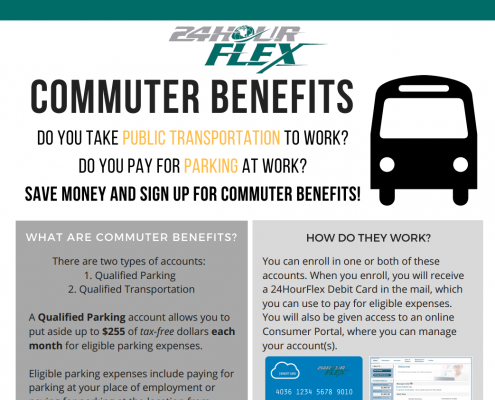 Click to view and download informational flyers for each of your benefits! Looking to add a new employee into our system and enroll them in a plan? Click here to learn how to add employees and their elections through your employer portal. Need to add a termination date for an employee or remove them from the system entirely? Click here to learn how. Have a suggestion about what enrollment material might be helpful for you? Click the button to let us know! 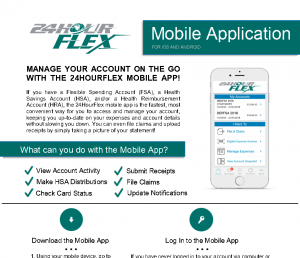 Looking for an easy way to inform your employees about FSAs and HSAs? 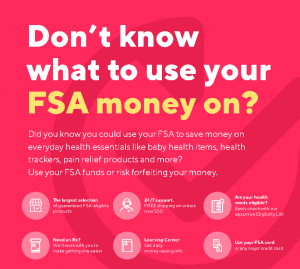 To watch our FSA overview video, click here, and to watch our HSA video, click here! 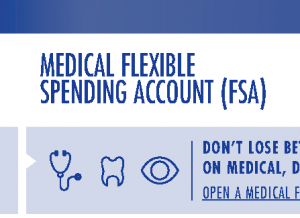 Every FSA plan is different, so we want to give you resources that you can customize with your plan’s specific provisions. 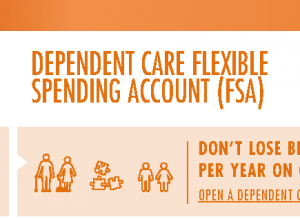 Click here to download an editable pdf FSA Plan Summary that you can fill out with your plan dates and details! Do your employees need help knowing how much to elect for their FSA? Here is a helpful expense planning worksheet that will guide them in making their election for the upcoming year! 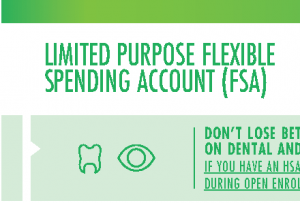 Click here to learn about the features and requirements of different Flexible Spending Accounts. 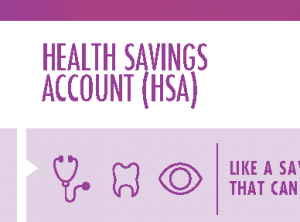 Why is offering a Health Savings Account valuable for you? 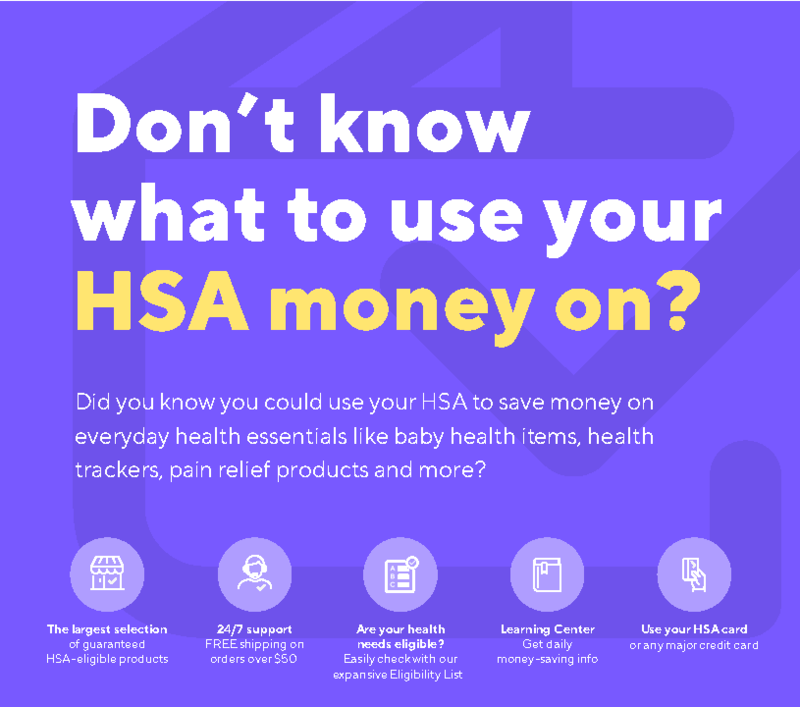 Read this e-book to discover 5 reasons why an HSA is your company’s dream benefit offering.